Did you know there may be a silent killer in your home that can claim the life of your beloved pet without you even knowing it? 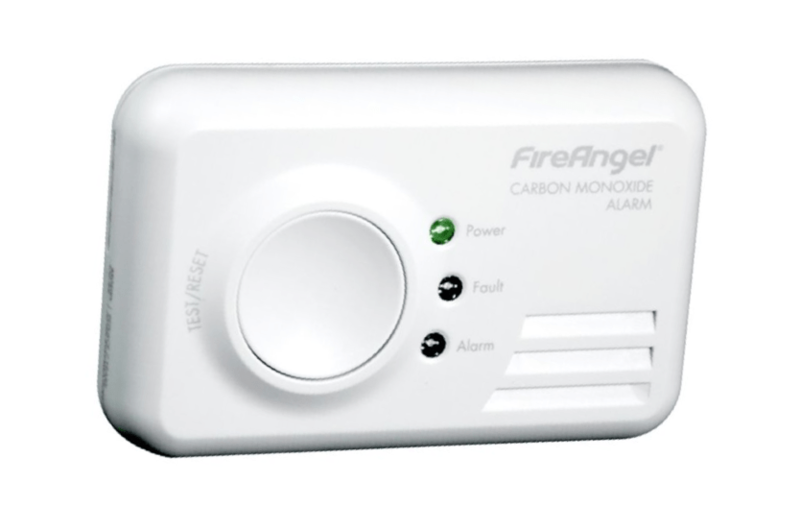 Carbon monoxide is a colourless, odourless gas produced by heaters, boilers and cookers in the home. It it potentially toxic to animals and humans. Most worryingly of all, it’s very difficult to detect and can easily be inhaled without realising. For example, a faulty heater running all night can poison a household while they are sleeping. A recent case in America saw 12 pet birds die after a carbon monoxide leak in a family home, which also saw the family dog fall seriously ill after being exposed to harmful levels of the gas. Thankfully, the pet pooch made a full recovery. However, according to NHS statistics, every year in the UK, over 200 people go to hospital with suspected carbon monoxide poisoning, and around 40 people die. How many of these people were pet owners isn’t recorded. What we do know, though, is that your pet has a reduced capacity to deal with the effects of carbon monoxide poisoning compared to a human. That’s why carbon monoxide alarms are such a lifesaver. The first step should be to get fresh air immediately; turn off the appliance with the leak and leave the house. If you think you are in danger, ring the National Gas Emergency Helpline on 0800 11 999. If you suspect you or anyone in your house has been carbon monoxide, you should seek medical attention as soon as possible – visit your GP or go to the hospital as soon as possible – let them know that you suspect carbon monoxide poisoning. The same advice applies to animals, you should contact your vet and let them know the situation. CORGI HomePlan kindly sent me a CO detector which I have placed near our boiler for peace of mind. I have tested the alarm (you should do this regularly) and it’s pretty loud, you won’t miss it! You can read more about how to keep your home safe and enter a draw to win a detector of your own worth £30, here: www.corgi-homeplan-how-safe-is-your-home.org.